Gravel and Concrete are hard, but that doesn’t mean finding a supplier for either one can’t be easy. Let Willard Quarries and Lebanon Ready Mix take the pain out of choosing a supplier for all your stone and concrete needs! No matter if you’re beautifying your home with decorative stone, landscaping with gravel, or using stone in preparation for laying concrete footings, foundations and driveways, or just need help finding somebody with a big truck to deliver right to your work site, Willard Quarries has everything you’ll need to get the job done. 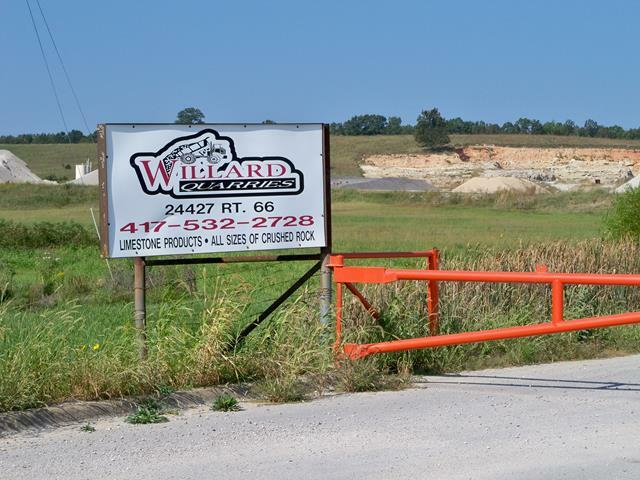 Click Here to learn more about Willard Quarries. If you’re looking for sand, pea gravel, concrete and concrete blocks, then Lebanon Ready Mix can help you with even the largest jobs. 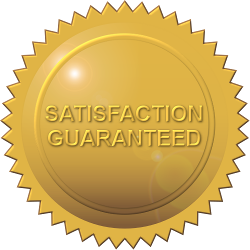 We can even provide referrals to professionals that can help you complete any concrete-related tasks you may have! 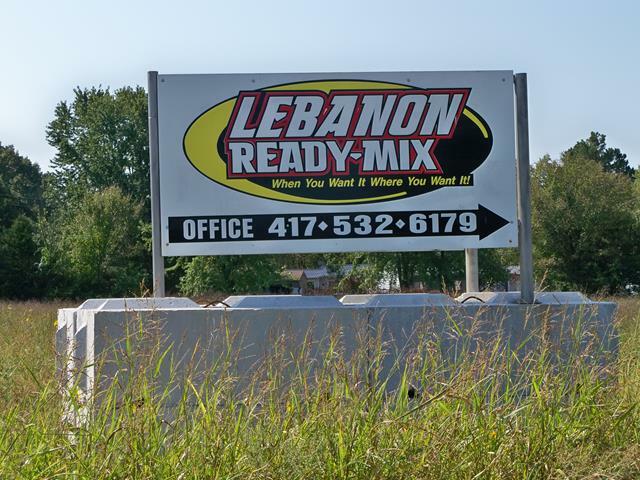 Click Here to learn more about Lebanon Ready Mix.